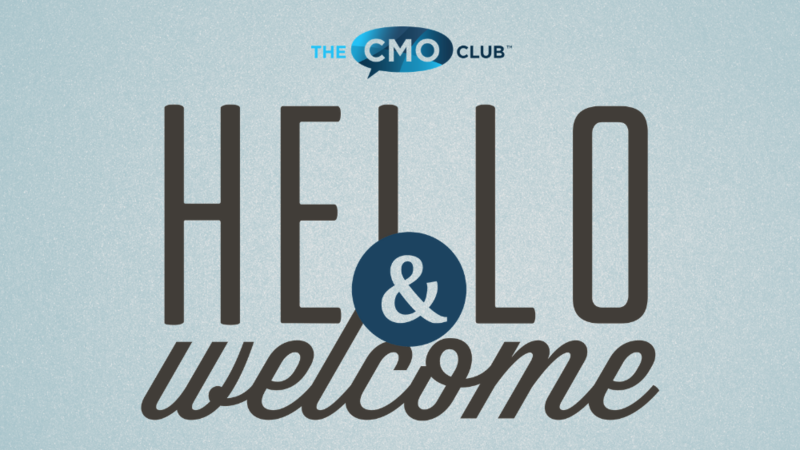 A recent survey with CMOs in The CMO Club found over 82% are spending 10 hours or less a week with customers. 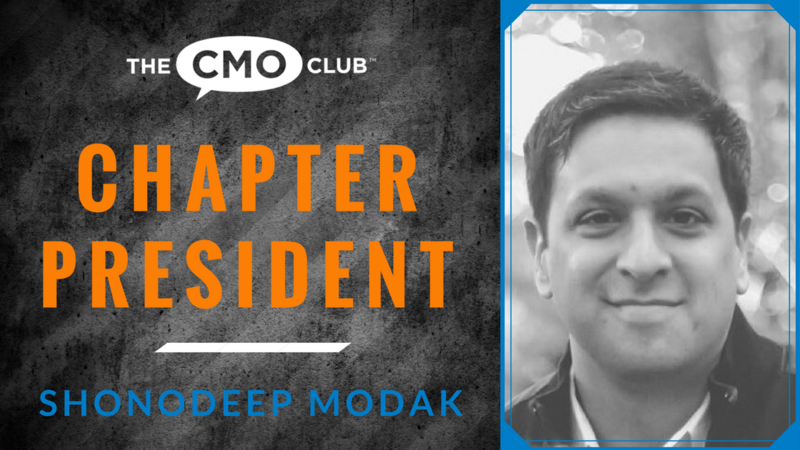 In this day, when “customer experience” drives brand success, spending time with customers to learn, listen, and educate are critical for CMOs as the internal expert on customers within their organization. Take a look at the results. Where do you stand vs your peers? 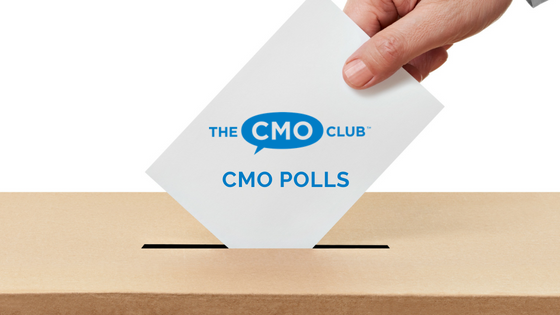 These polls are for CMO Club Members only and can be taken on The CMO Club App. A Warm Welcome to All Our New and Renewed CMO Club Members in October!